The Computer Conservation Society was founded in 1989 as a joint venture between the British Computer Society, the Science Museum in London, and the Museum of Science and Industry in Manchester. The Society aims to rescue and restore early computers, wherever possible getting them back into working order. 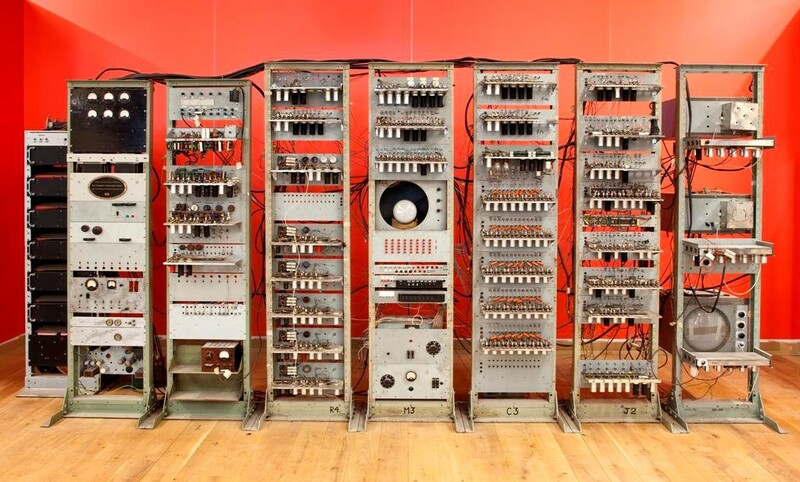 If a machine can�t be revived, or if it no longer exists, they try to create a replica. The replica of Colossus at Bletchley Park. 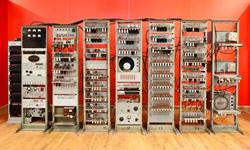 The replica of the �Baby�, or Small Scale Experimental Machine, in the Museum of Science and Industry in Manchester. 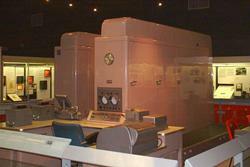 This machine was the first, anywhere in the world, to run a stored program � the function which differentiates true computers from all their predecessors. It achieved this feat in June 1948. The Ferranti Pegasus in the Science Museum in Kensington. This machine, which is being brought back into action after minor damage by fire, dates from 1959 and was until recently, the oldest working machine in the world still in original condition. 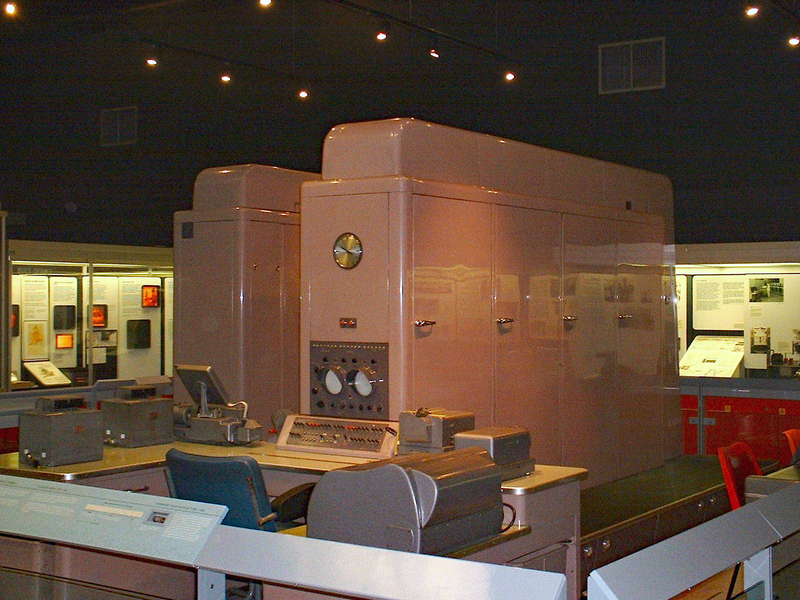 The Harwell Dekatron computer of 1951. 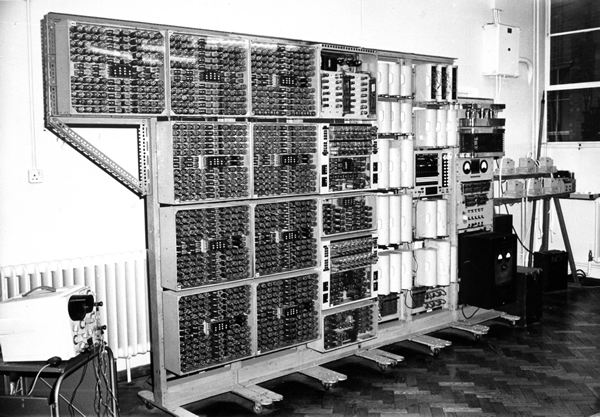 Recently resurrected after no less than three previous retirements, this machine, built from Dekatron valves and relays is now the world�s oldest working computer. 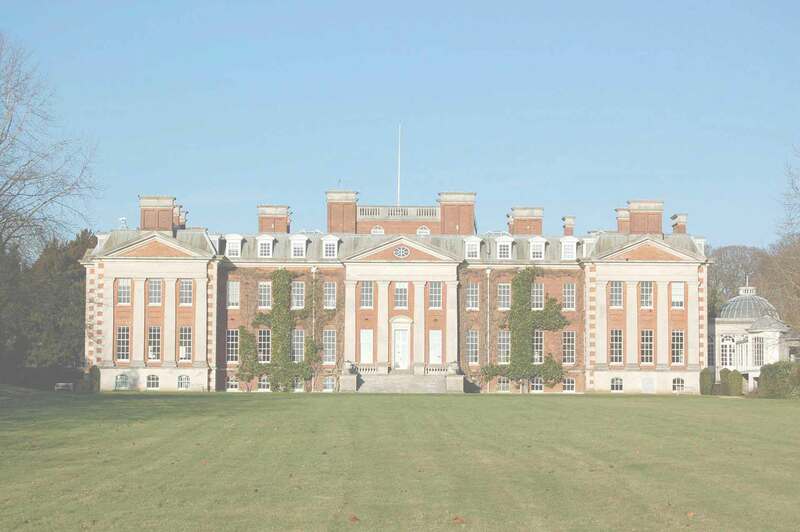 Apart from the activities of its many Projects, the Society each year runs two series of lectures, one in London and one in Manchester, which are open to anyone interested.